"We have pursued our dreams and created the Swedish whisky. We make it our own way, using local ingredients and no additives. And we are constantly striving to evolve. The result has put Sweden on the international whisky map." 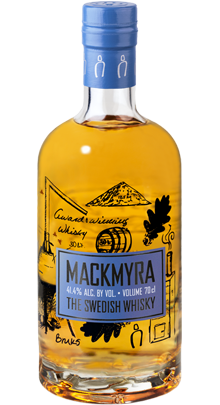 Mackmyra is a young and very promising company who produces fantastic Whisky - and you won't believe it, but they are from...... Sweden! Eight friends went together on holidays to enjoy fine Whisky and finally had the idea to create their own Whisky. At about ten years later, after some trying and improving, a premium Whisky brand has been established, which just recently won the title "European Spirits Producer of the year" at the International Wine and Spirit Competition. "The new generation of Swedish single malt whisky, crafted our own way, from local ingredients and without additives. A whisky for you who live life less ordinary." The first edition is a medium aged Whisky, quite elegant, sweet in the nose, some fruits, peach. On the palate again dried fruits, caramel, a bit vanilla. Very drinkable, no alcohol burn, smooth. Medium-length finish. I really enjoyed this one. 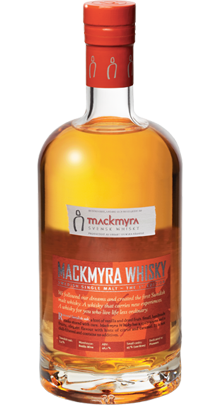 "Mackmyra The Swedish Whisky is made from our soft elegant recipe matured in bourbon casks. We then spiced it up with a special combination of large and small casks: rich sherry and a touch of our fresh Swedish oak. For a light hint of juniper smoke, we added some of our smoky variety." The second edition feels a bit stronger to me - although it comes with a similar alcohol level. Pepper and citrus in the nose, on the palate some punch, a bit spicy, some pear, peppery and a hint of peat. "For Special:08 we have handpicked carefully selected Sauternes casks to store our elegant recipe. The result is a whisky with a touch of French elegance and sweet grapes, created by genuine craftsmanship in liaison with nature." 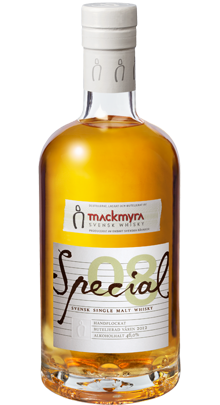 The Special Edition 08 is my favorite mackmyra Whisky tested so far. Even if it reminded me basically a bit of Speyside Whiskies (which I love! 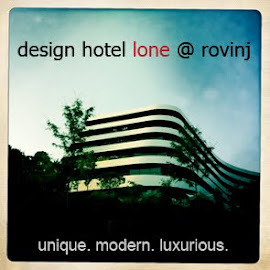 ), it has a different approach as well. It's sweet in the nose, raisins, honey and caramel. Same on the palate, full bodied, a bit of vanilla, spices, oak, no alcohol burn, complex and smooth. Medium-length finish, warm, dried raisins. Under tough Swedish conditions for over more than a century, a fiery spiciness has developed in the Swedish oak. 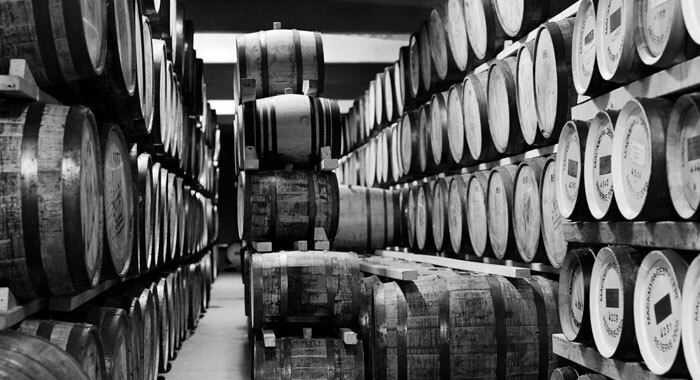 Now it generously adds character to our Mackmyra Whisky in our own Swedish oak casks. We create our own peated malt using Swedish peat from the nearby peat bog “Karinmossen”. The peat is then flavoured with fresh juniper twigs to produce the unique taste of Mackmyra smoke. Our use of small casks gives time a new meaning. The whisky matures in a more intense manner, and by using different sizes of casks (down to 30 litres) we achieve precisely the character we want. 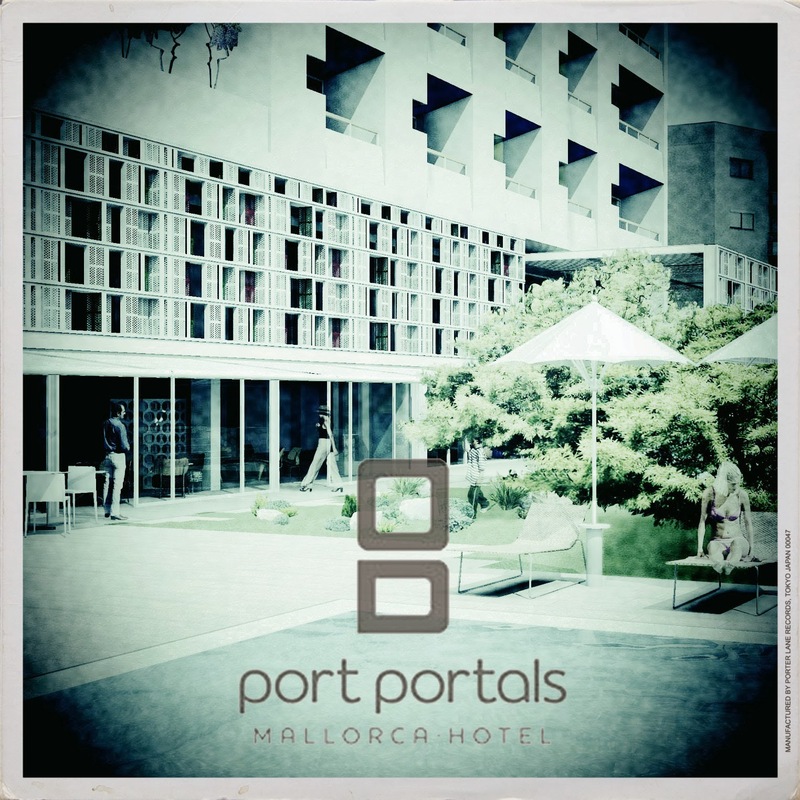 Small cask – great taste. Our two distilleries are not large. But we take a huge amount of care with our production. The small distillery allows us to keep on making our whisky in craftsmanlike manner. And to keep looking beyond the traditional approach. Our casks are either first-fill or virgin casks. This gives our spirit a strong, intense flavour and lots of character. Thanks to this and our small casks, our whisky matures quickly, while still retaining its complex, rich, smooth taste. 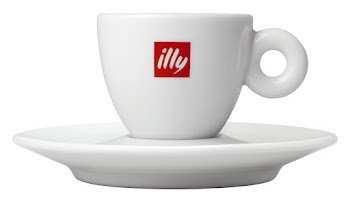 All our ingredients are local and we use no additives whatsoever. We maintain traceability right down to the individual field of barley. Nor do we chill-filter. This is pure Swedish whisky!